San Francisco's Older BART Trains Might Be Turned Into Housing Units - Stephen P. Wald Real Estate Associates Inc. So what’s going to happen to the existing train? Will it be similar to New York City’s old subway lines that occasionally find a second life as artificial reefs off of the Long Island coast? Well, not exactly. At first, nothing will happen to the older trains when their new counterparts arrive. They will initially stay on the tracks, lengthened with additional cars to make room for more passengers. It’s tough to gauge the price for each train, but it’s expected to fetch somewhere between $1,000 to $15,000. 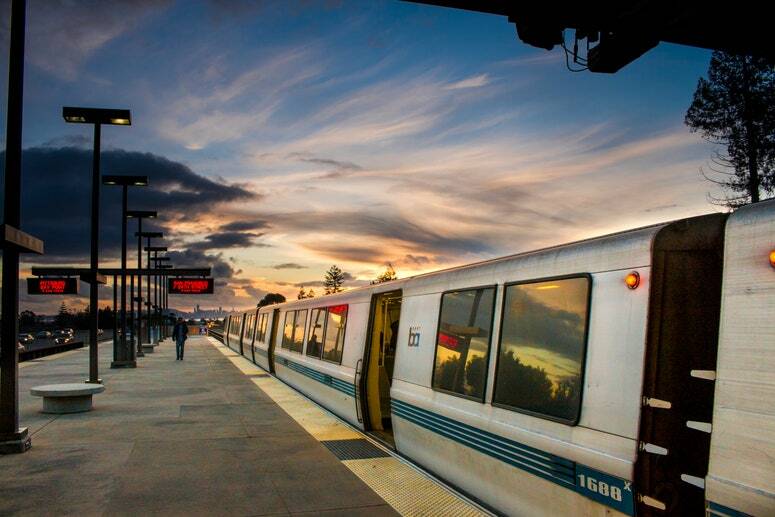 Starting in the summer of 2020, the older trains will slowly, one by one, be leaving the tracks for good (eventually, some 669 trains will be replaced within the BART system). Some will be sold for scrap metal. Others will be destined for much more creative fields. “We’ve had interest from local museums to house the trains so that future generations will have a greater understanding of San Francisco’s public transportation system in the 20th and early 21st century,” says Rebecca Saltzman, vice president of the BART board. “There have also been proposals to break down parts of the trains and incorporate them into art projects or into playgrounds. Some have even thought of using them for pop-up retail stores.” The most egalitarian proposal so far has been repurposing the old trains into temporary or permanent homes for San Francisco’s growing homeless population. In a city that’s increasingly becoming too expensive to house its population, any idea for housing is a good idea.